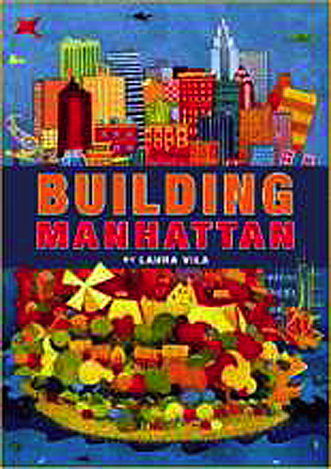 Author and illustrator Laura Vila will read her new picture book about the history of Manhattan, titled Building Manhattan, and lead a creative art activity for children. Laura will also sign copies of her beautiful tribute to the famous island. Welcome to the blog site of the Dalvero Academy! We invite current students, former students, and friends of the academy to send us news of their accomplishments in the field of graphic communication to be posted. We hope you will also send us links to other blogs and web resources to post, so that this blog can be a resource and digital meeting place for all of you. Stay tuned for more postings!